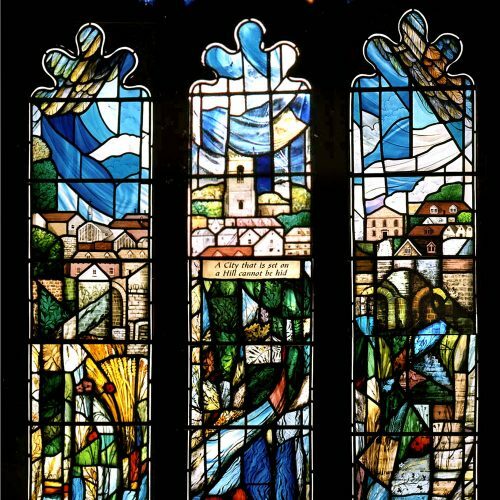 Alan studied glass in Sunderland and graduated with a First. 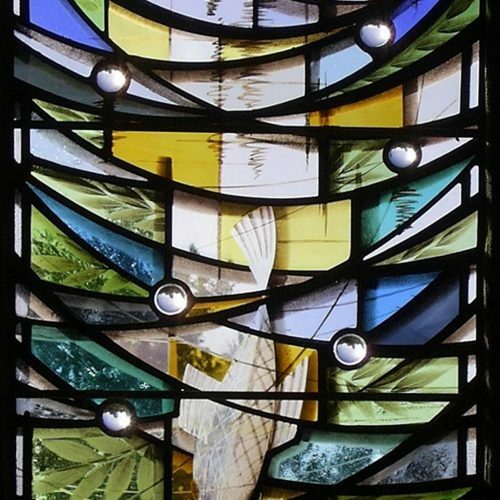 Based in Yorkshire, he has windows in Manchester Cathedral and many other churches. 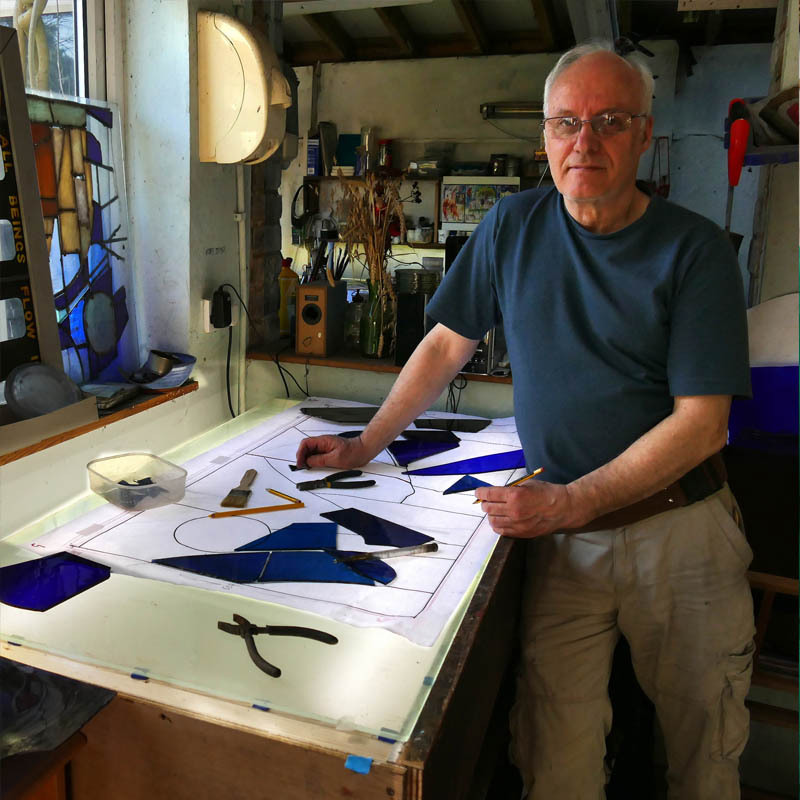 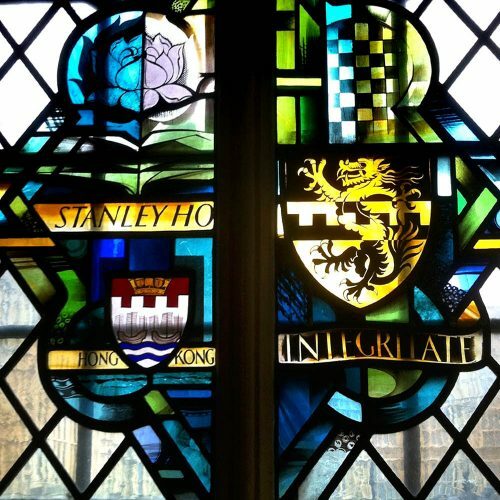 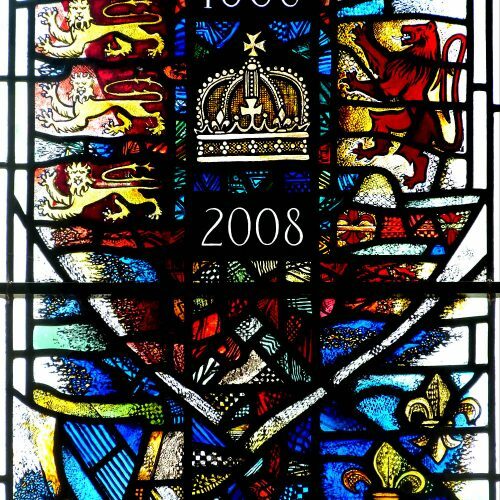 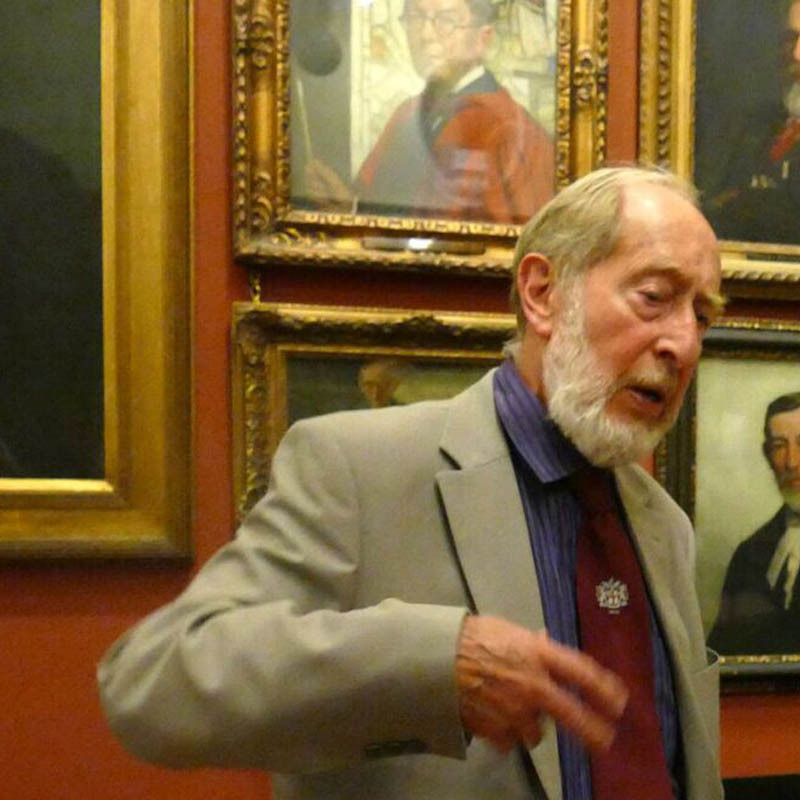 One of our senior Fellows, now retired, Alfred has contributed to British stained glass for the last sixty-five years, leaving us an inspiring legacy. 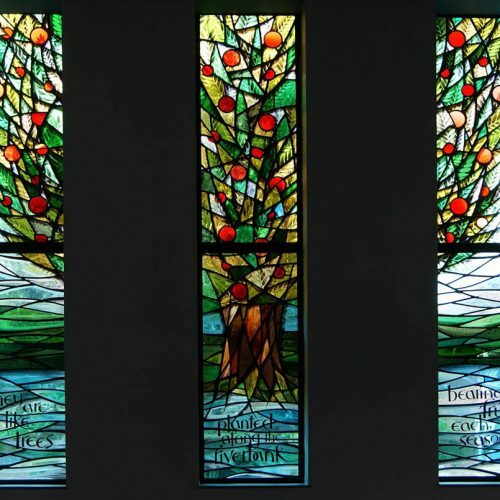 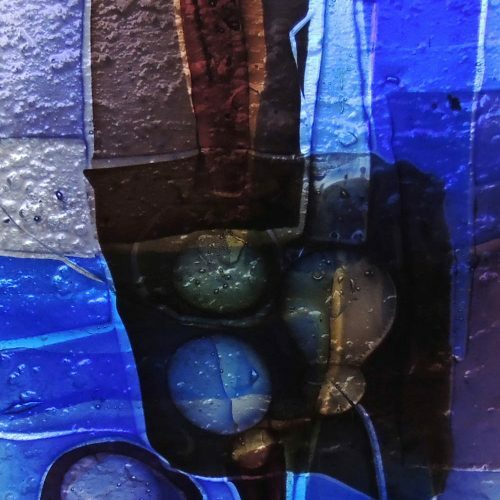 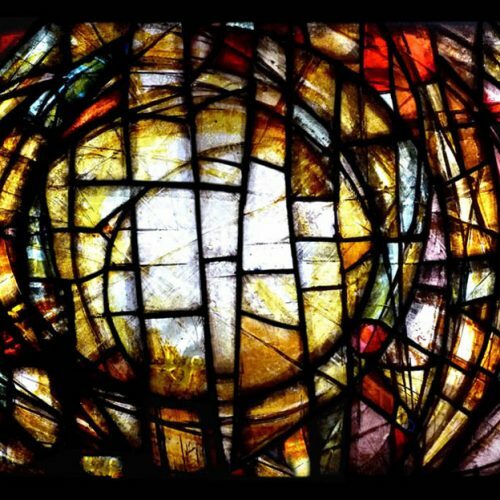 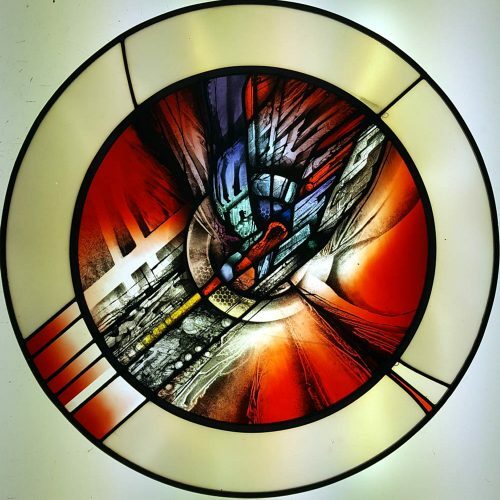 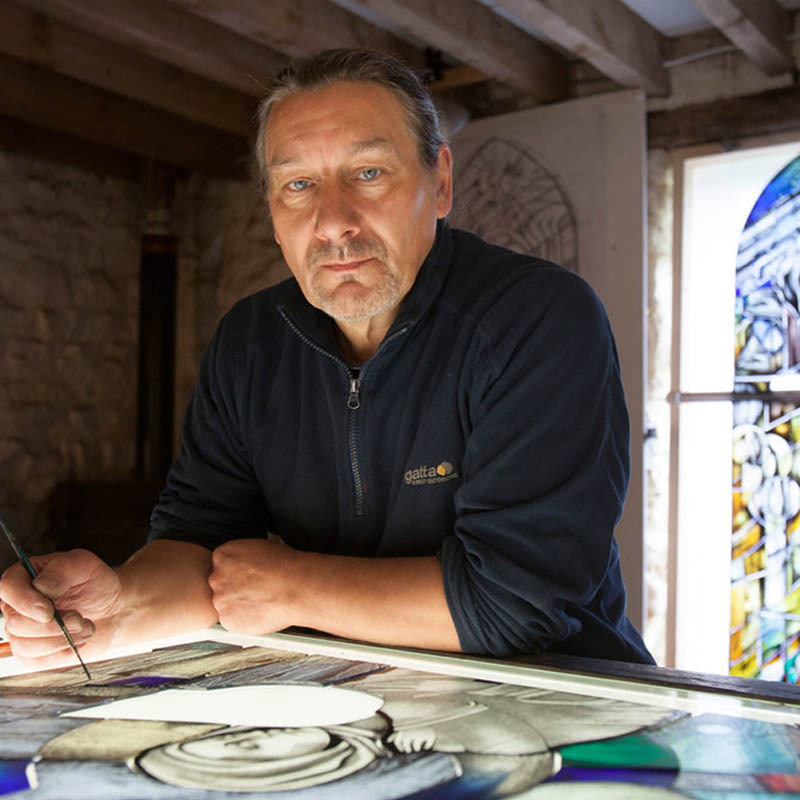 Andrew is an ecclesiastical stained glass artist and also a landscape painter. 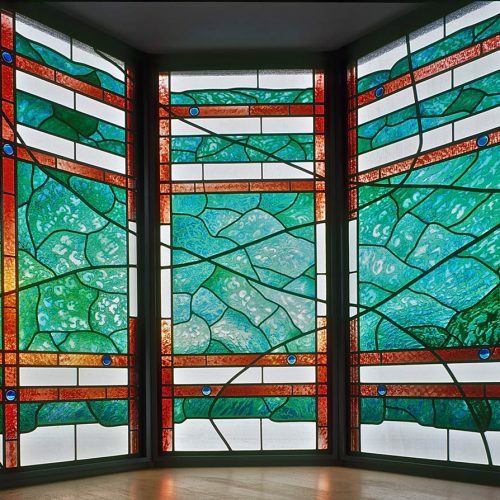 He has been making windows for twenty-six years from his studio in Wiltshire. 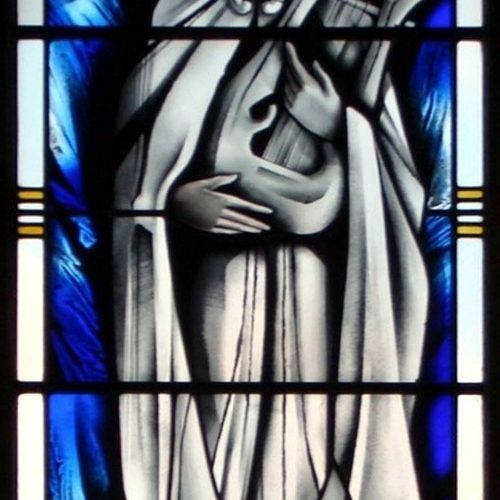 Ann learned stained glass from Harry Harvey. 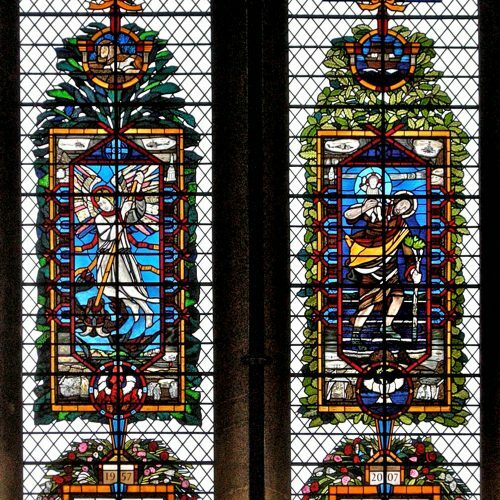 She works from her studio in York producing commissions for churches, homes and pubs. 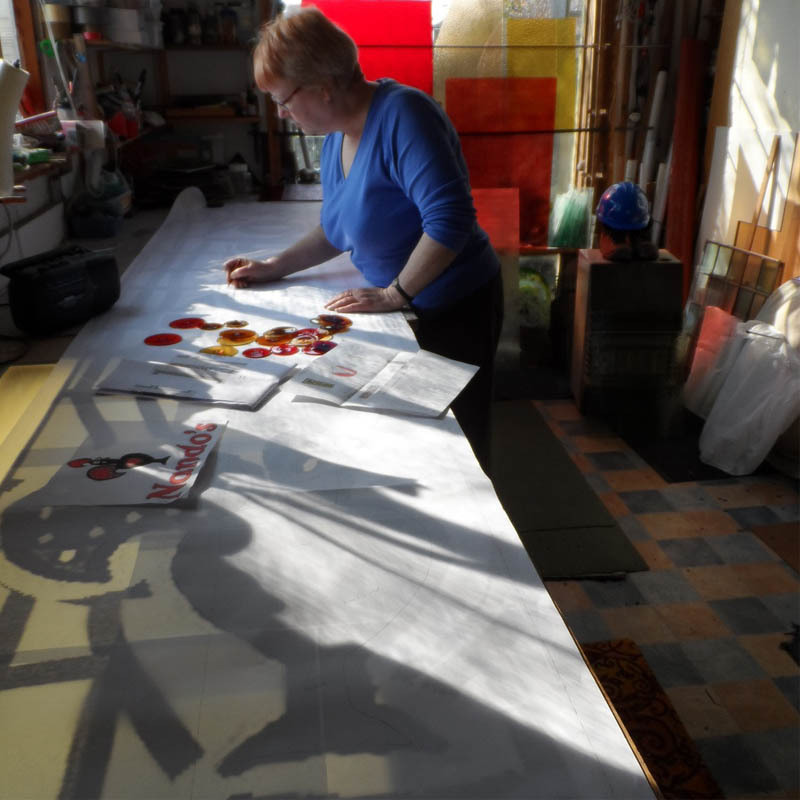 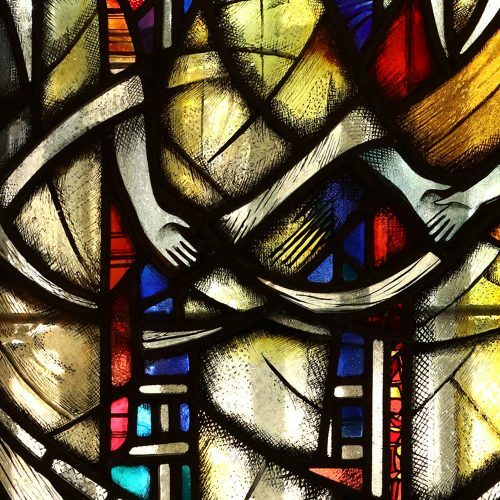 Caroline began her stained glass career working on the windows of Liverpool Cathedral and has recently completed a commission for St Paul's Cathedral. 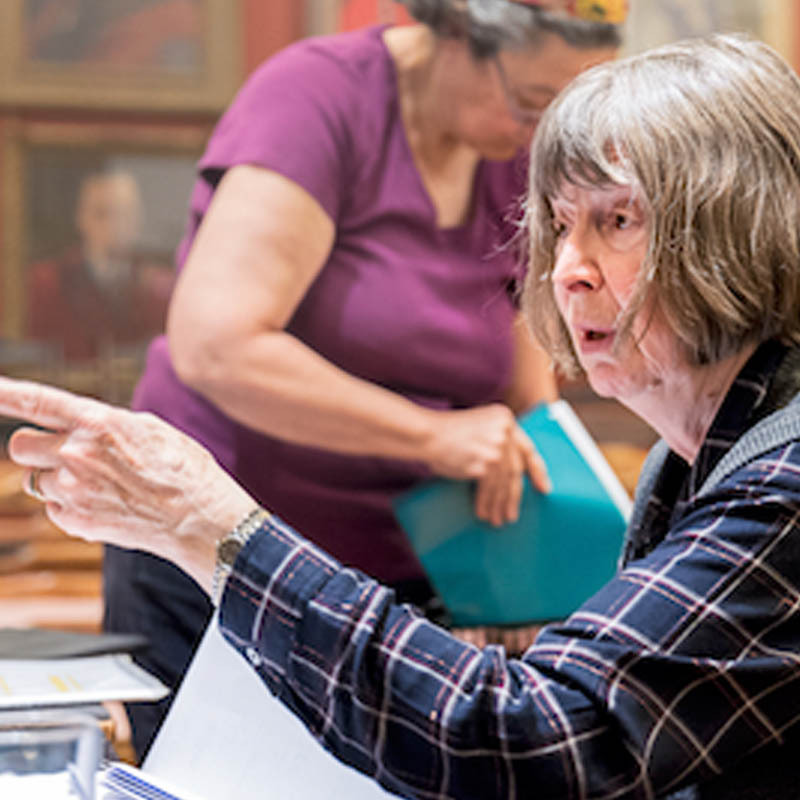 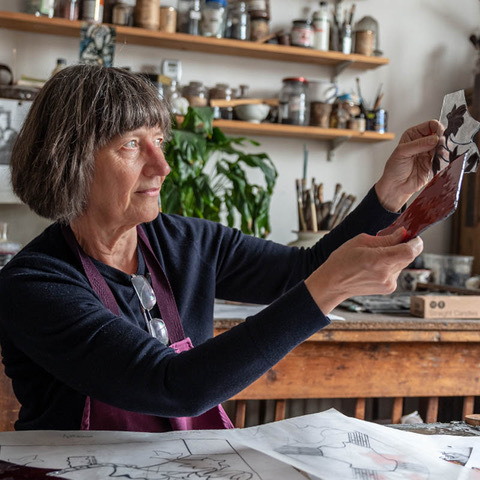 Caroline is a third-generation stained glass artist and has shared her extensive knowledge with students as a teacher at Central St Martins and through writing.